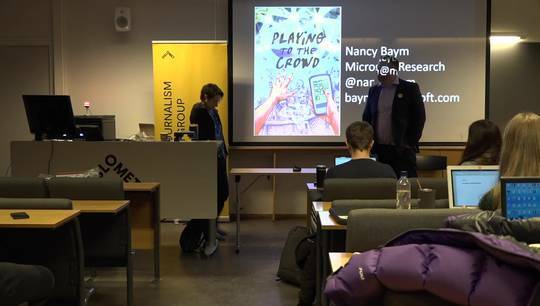 The digital structures of the Scandinavian news ecology Presentation by Helle Sjøvaag, professor of journalism at the University of Stavanger. 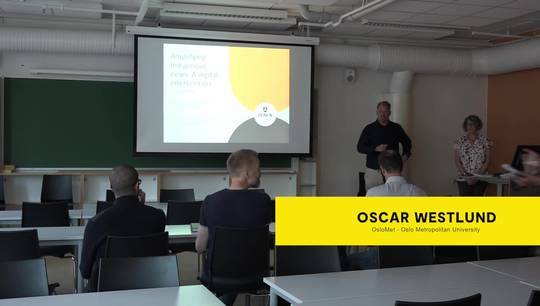 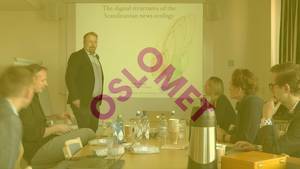 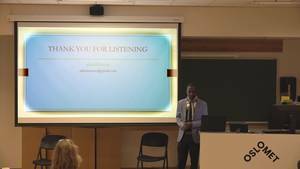 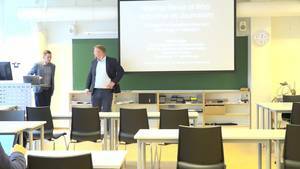 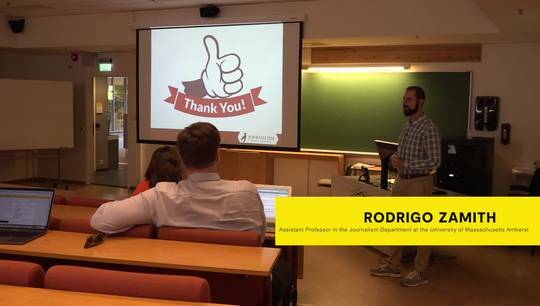 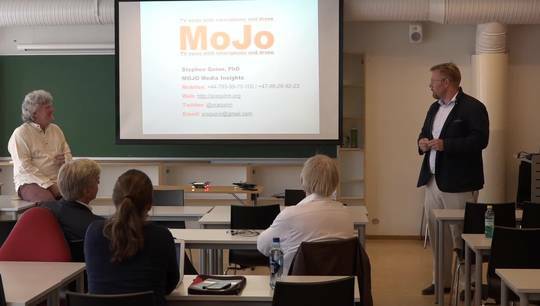 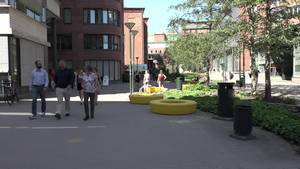 The presentation is part of the OsloMet Digital Journalism Focus Seminars, organised by the research group Digital Journalism. 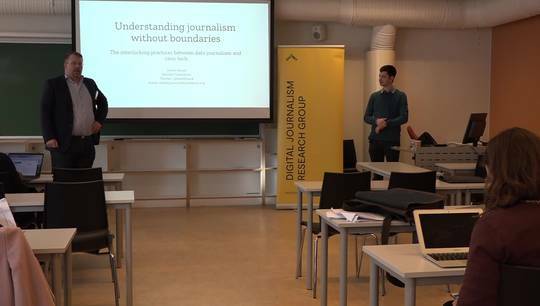 Presentation by Seth C. Lewis, founding holder of the Shirley Papé Chair in Emerging Media in the School of Journalism and Communication at the University of Oregon. 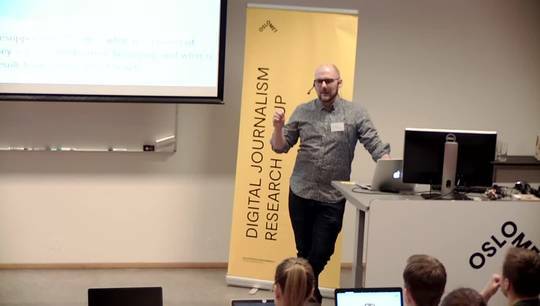 The presentation is part of the OsloMet Digital Journalism Focus Seminars, organised by the research group Digital Journalism. 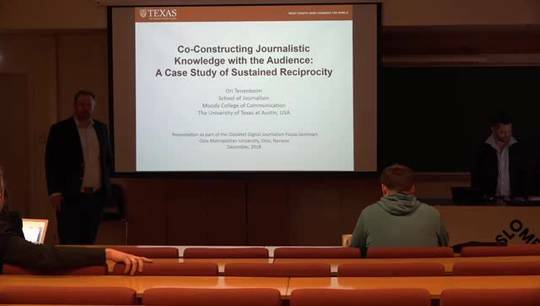 Presentation by Dr Lisa Waller, Associate Professor in the School of Communication and Creative Arts, Deakin University. 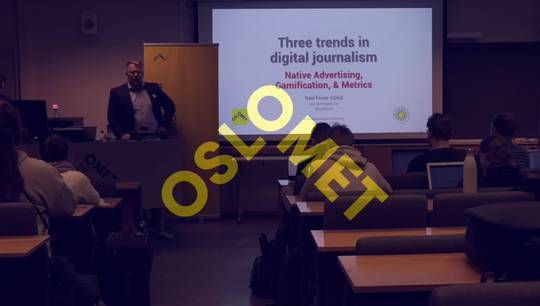 Moderator: Oscar Westlund, professor, Department of Journalism and Media Studies, OsloMet - Oslo Metropolitan University.